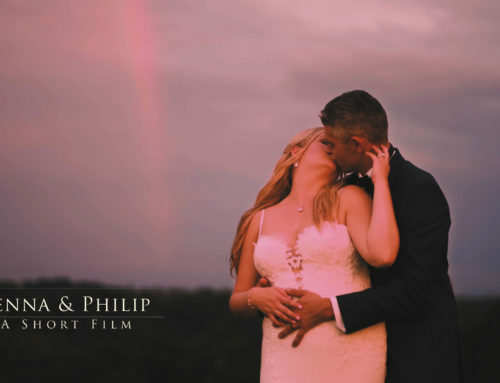 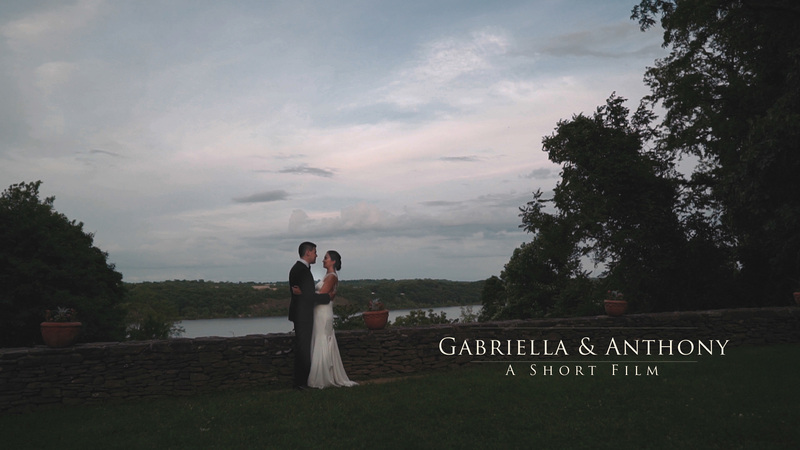 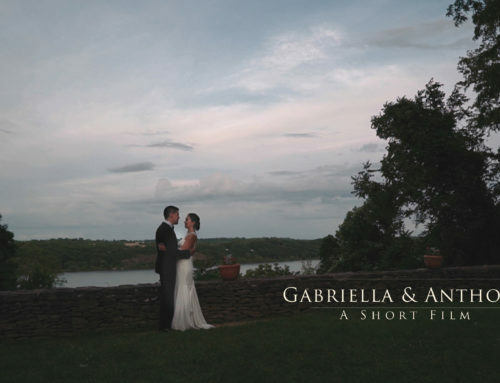 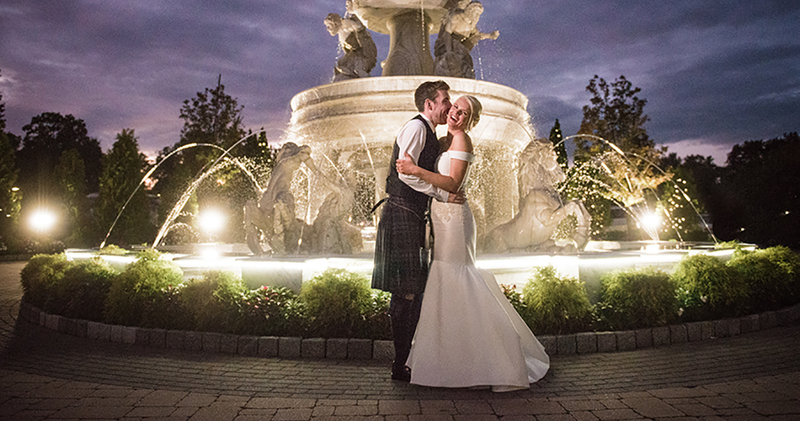 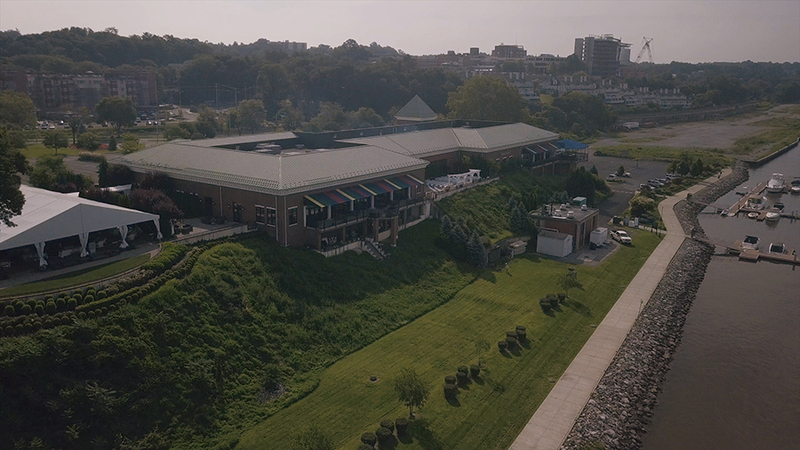 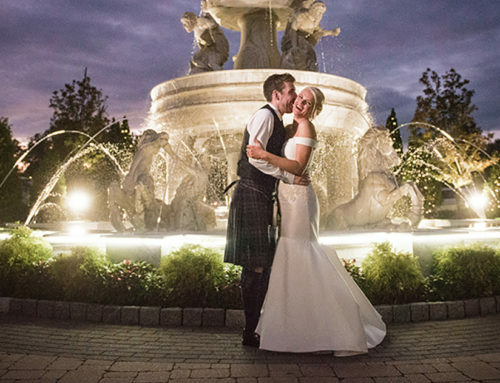 Enjoy this stunning Hudson Valley wedding at The Grandview featuring Kimberly and Kyle (Short Film version). 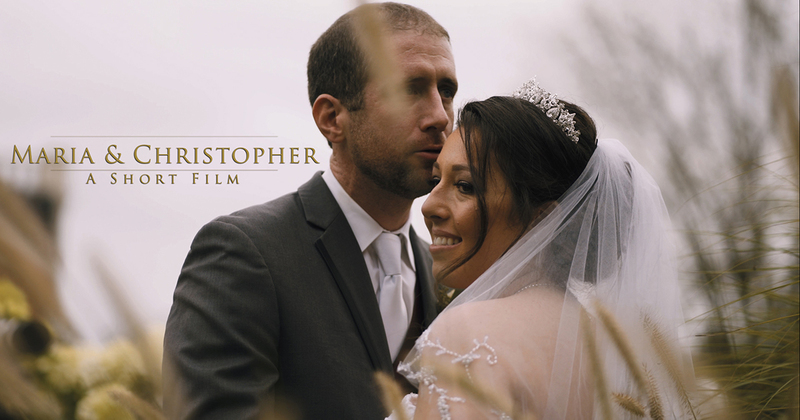 “You are the most beautiful bride. 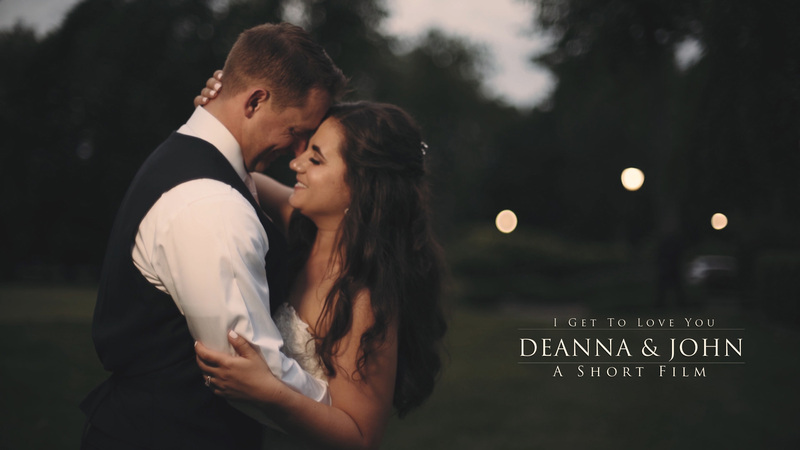 I can not wait to see you walk down the aisle today, as I wait for you at the end. 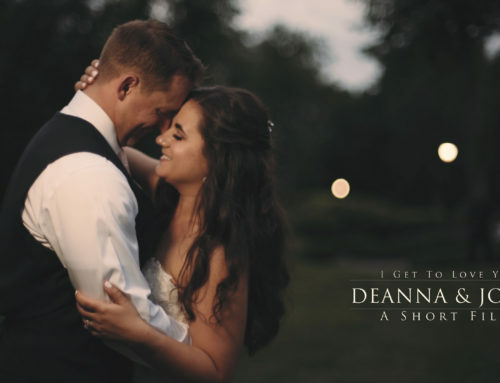 I have tried to imagine so many times, in my head how gorgeous you will look today, but I know that I have not even come close to the real thing. 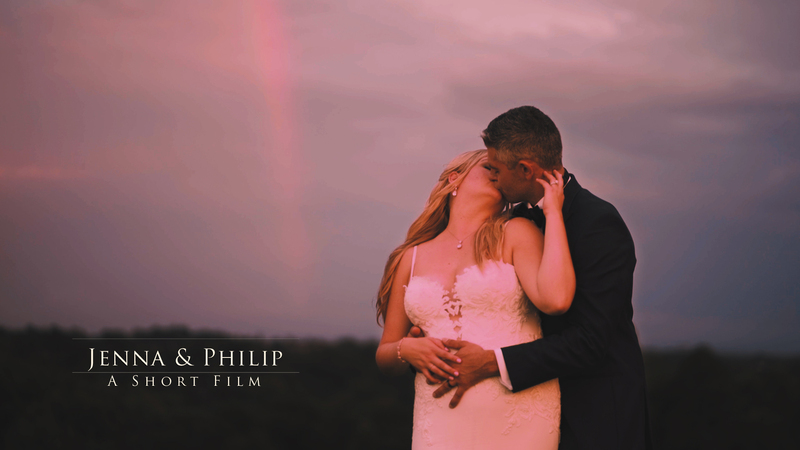 It will surely my greatest memory and an image that will last a lifetime”. 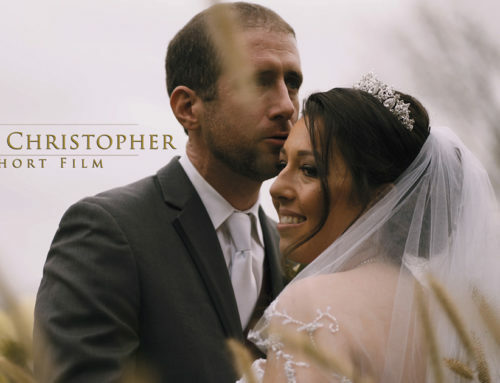 – Kyle’s note to his bride Kimberly on their wedding day. 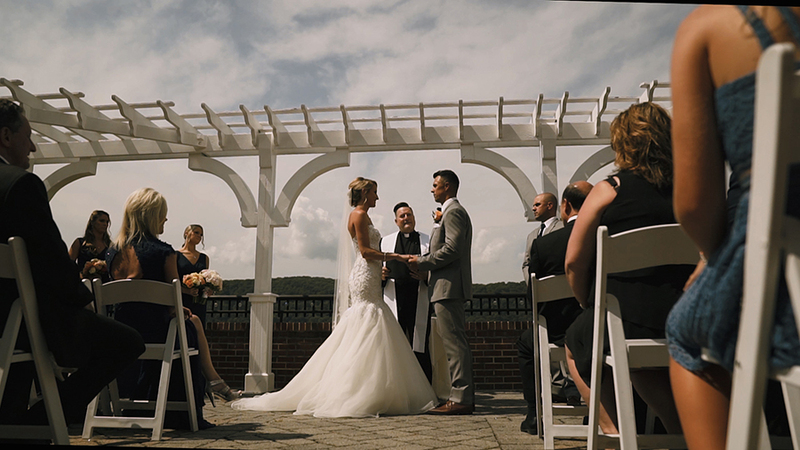 Be sure to follow us on Instagram for updates and the latest cinematic wedding films in Poughkeepsie and the Hudson Valley.